Experience mist with the worlds most extreme water saving nozzle. Only use what you need. Altered presents the Extreme Water Saving Nozzle. A simple, more cost-effective and saves resources. 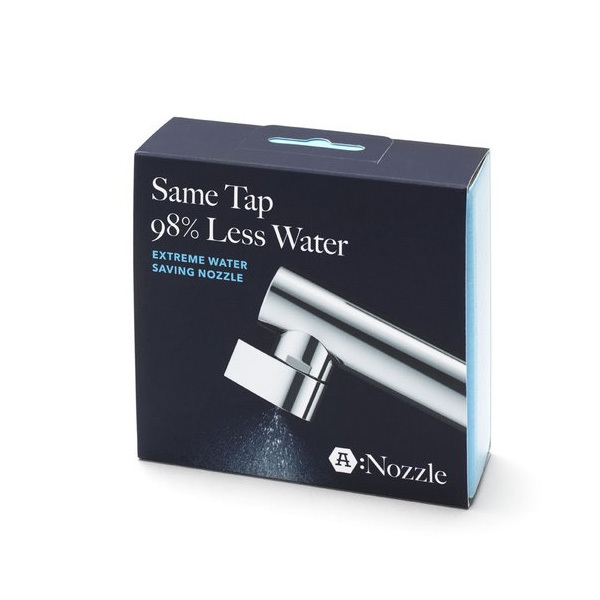 The Altered: Nozzle is a groundbreaking device that easily fits onto your existing tap. Experience mist and save tons of water and energy. In fact so much that the Altered: Nozzle will have paid for itself in a few months. No waste. Full functionality. 98 % less water. With this simple DIY device you can beat the Irish Water shortages that are scheduled for this summer, not to mention the likelihood that further water shortages such as those experienced by Louth/Meath users in late July. Plus Irish water has warned that such outages may happen anywhere in the outdated water network so the best advice is to start making provisions to survive the next water stoppage by conserving and using less water by way of this simple but beautiful device.